"We are so grateful for the project." reported Aida Ayers. 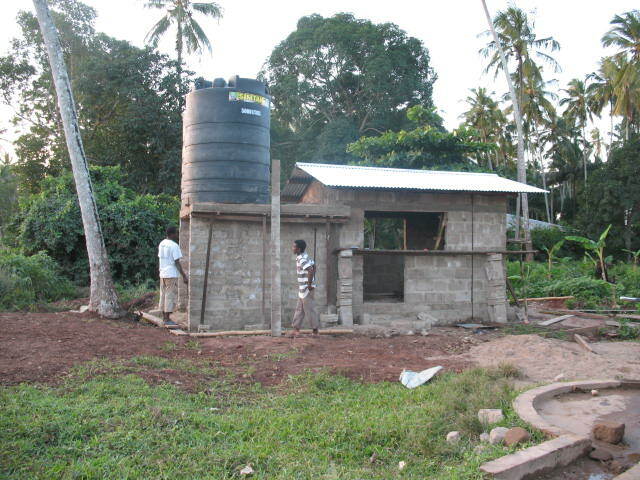 Thanks to the efforts of the RoadMonkey travelers the well and water pipe line project is well on it's way to conclusion. Special thanks go to Laurie Colon, Eugene Goldberg, Peter Kloman and Gregory Leibert. Through their efforts and friends on social networks they raised over $6,000 for this project. 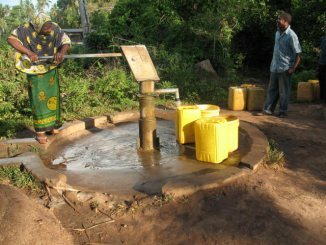 Creative Solutions in Zanzibar and Roadmonkey, a California based philanthropic adventure travel company, have joined forces to bring more water into the village of Mangapwani in Zanzibar. Creative Solutions is a non profit NGO established in 2006 in Mangapwani village for the purpose of providing sustainable education and opportunities to local residents. 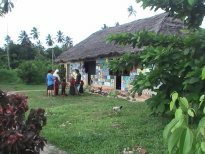 It serves approximately 2000 people through various projects and its community learning center (pictured - left). 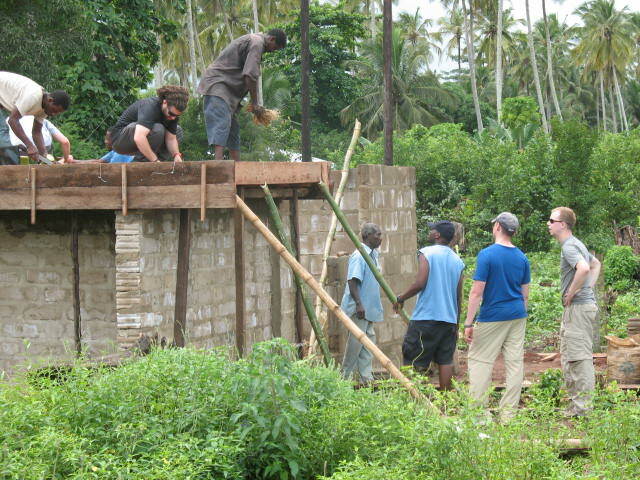 Together with local residents, the Roadmonkey team will rebuild the well as part of their philanthropic adventure! The initial work, removal of old equipment will be done by the community. The construction and installation will be done upon arrival of the Roadmonkey travelers June 22 through 25, 2011. Please visit our website or just drop in, there is always room! 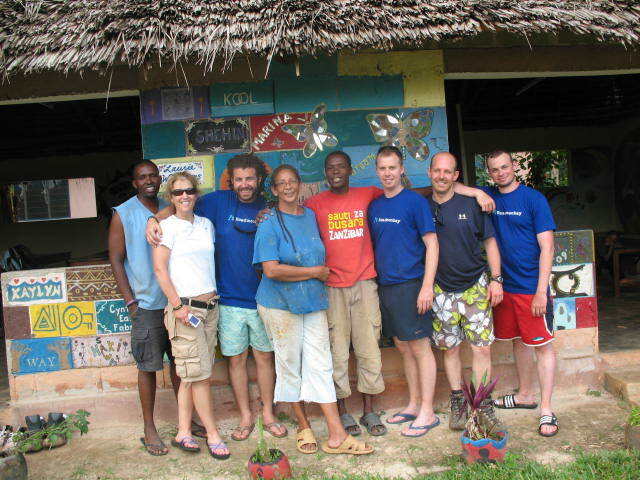 Participants in the Roadmonkey June 2011 program can make tax-deductible donations by mail or via the internet. Donate to the Creative Solutions Roadmonkey Project. Make checks payable to "Philanthropic Ventures Foundation " and note on the "memo" line on the check - "Creative Solutions Roadmonkey Project." once at PVF/Donate page, locate the section "Designated Funds" - click the button for "Generosity in Action" - and in the text box just below specify "Roadmonkey Project" and the name of the participant you are supporting.